Our home design and styling services are ideal for those who are reworking a minimum of two rooms. We will assist in purchasing new furnishings, art, rugs,window treatments and décor. Collaborating with you to create a blend of your unique personal style with our design expertise. Comprehensive design proposal with an budget breakdown including specifics on furniture and décor. Do you have an existing space that is in need of some serious updating? 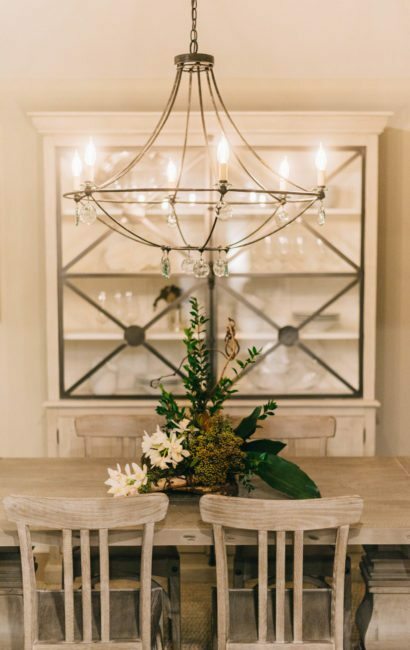 KGID specializes in transforming your nonfunctional or out-dated space into your dream home. This service is ideal for those who are remodeling their full home or kitchen and bathrooms. Collaborate with and/or provide references to Architects, Contractors and other design professionals. Provide detailed design proposals including material presentations and installation recommendations, tear sheets and a thorough budget. 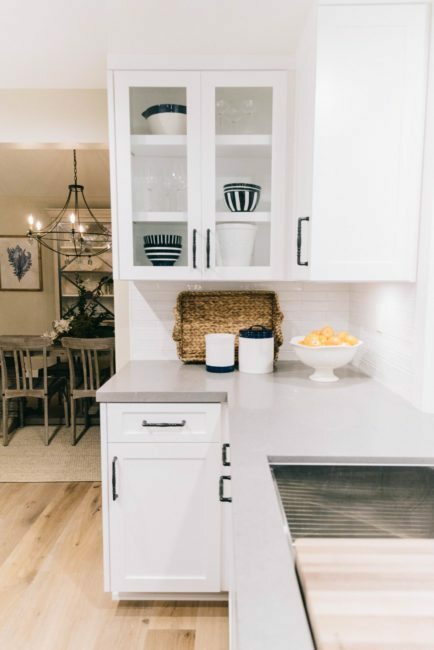 Between creating a comprehensive design plan and timeline KGID can facilitate and drive each design phase marrying style with functionality and provide guidance to help you to stay within your new construction budget. Detailed introduction questionnaire to help the KGID team best understand all your wants and needs for your new home. Infusing your individuality with our creativity. 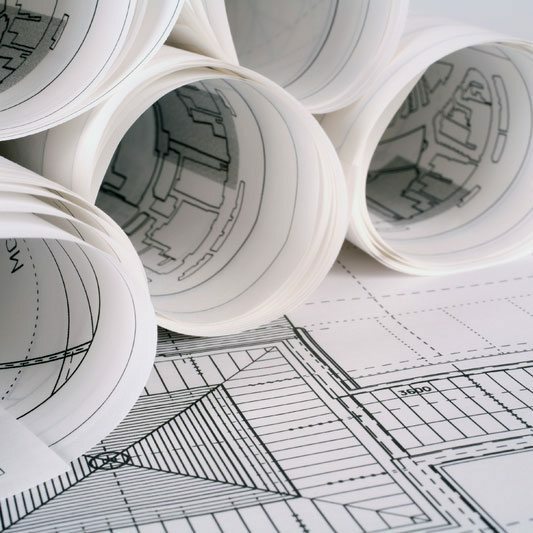 Space planning and reviews including floor plans, electrical plans and plumbing plans. Create a thorough budget a help guide to keep you on budget.